Thanks for your interest in PitchEd NSW on 24 May 2019 @ Sydney StartUp. There are limited numbers of seats open to companies, please fill in the form below if you would like to go on a waitlist for this event. 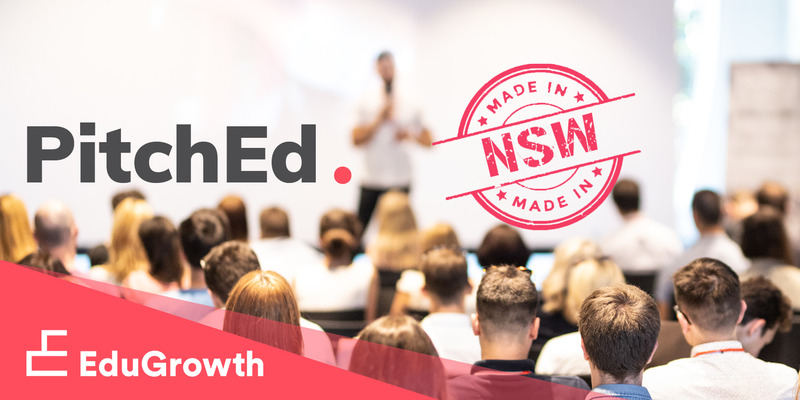 Please note, EduGrowth members and residents of the Sydney Startup Hub will have priority.